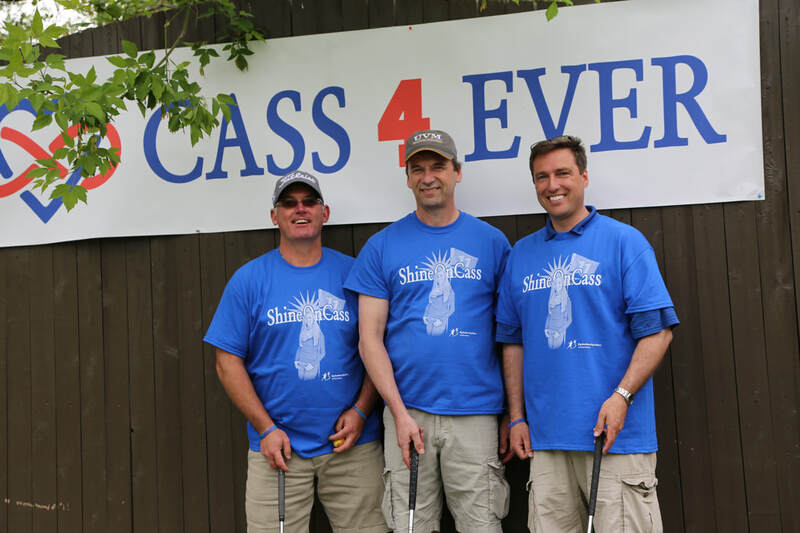 Every year since 2015, Big Brothers Big Sisters of Mid-Maine has organized a special event to honor Cassidy and help support the local ShineOnCass Youth Mentoring programs created in her memory. 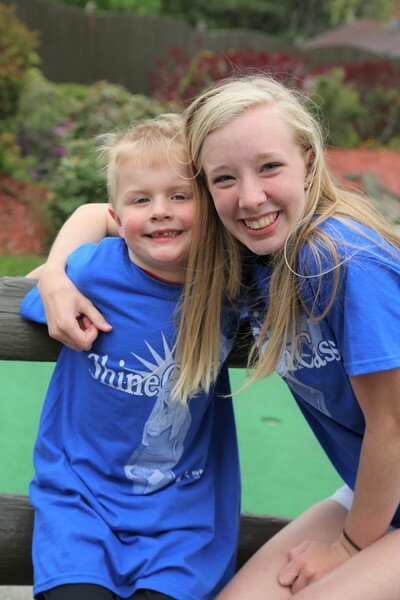 Cassidy was a devoted Big Brothers Big Sisters volunteer before her passing. She helped raise thousands of dollars and awareness by engaging friends and fellow athletes in supporting her passion of helping local youth through mentoring. 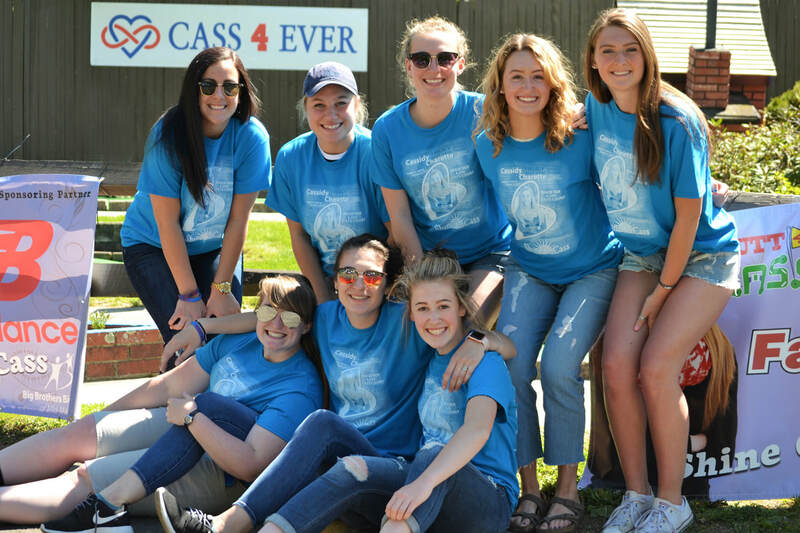 Cass advocated for a school-based program at Messalonskee High School, and when it didn’t seem possible, she convinced the organization she could mentor a child at the local Boys and Girls Club/YMCA at the Alfond Youth Center in Waterville, Maine. She was trained and ready to be the first and only Big in a pilot program, just two weeks away of meeting her Little Sister when she passed on Oct. 11, 2014. A tragedy for a young girl who would have loved Cass like a sister. To help fulfill her dream of becoming a Big Sister, three new school-based mentoring programs were established in her honor. 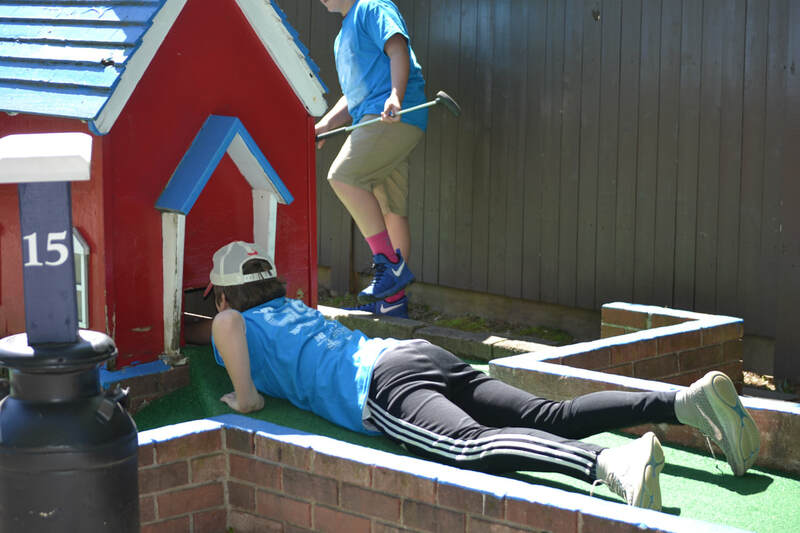 Two of those programs pair Messalonskee High School students (Bigs) with youth facing adversity (Littles) at Atwood Primary and Williams Elementary schools in Oakland. 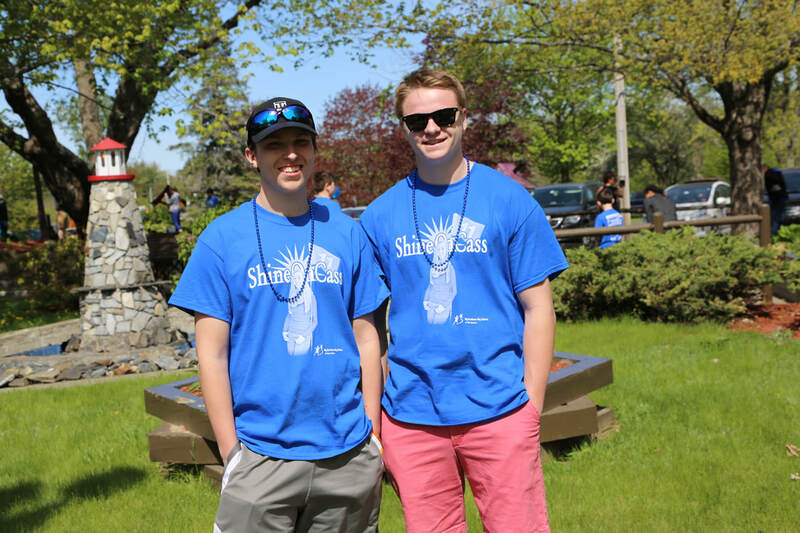 When the program launched in January 2015, over 100 students applied to be mentors, the largest response to a call for mentors in the agency's history. 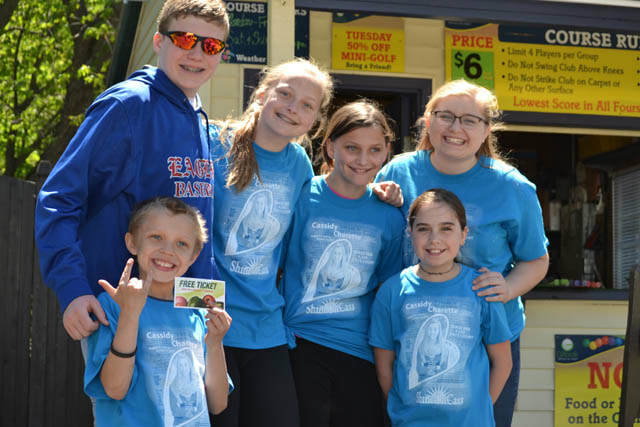 Two years later, a third program at Alfond Youth Center matches kids in the after school care program one-to-one with high school “Bigs” from surrounding Winslow, Waterville and Lawrence High Schools! 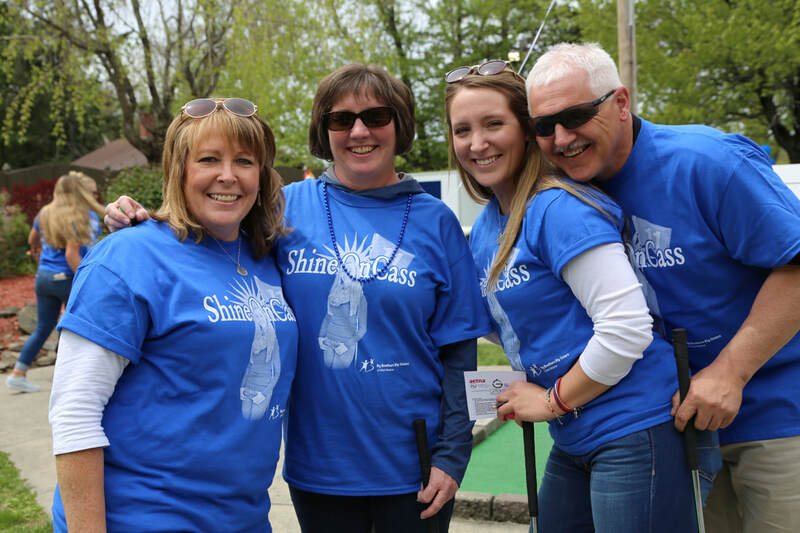 To support the ShineOnCass programs, two successful “Bowl for Kids’ Sake” events were held raising awareness and critical funding for Big Brothers Big Sisters of Mid-Maine. 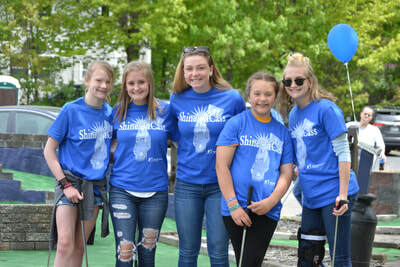 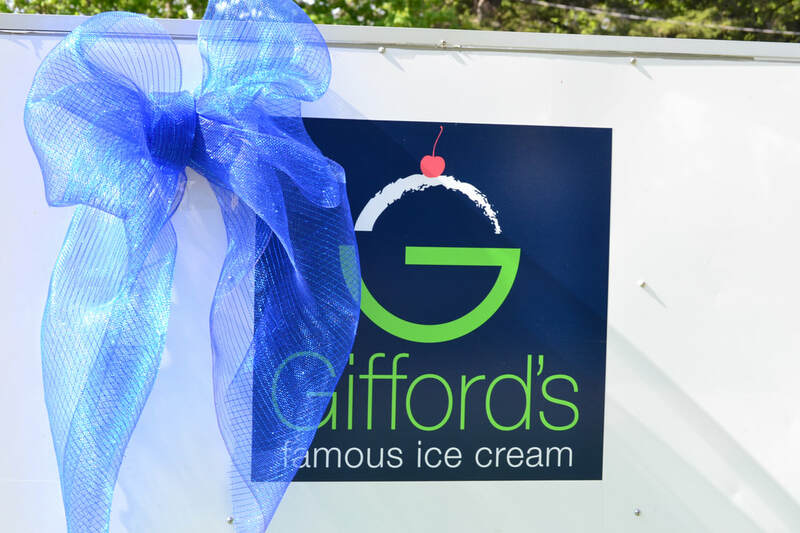 Keeping Her Light Shining, a new fundraising event was created in 2017 called “Putt 4 Cass” at Gifford’s Famous Ice Cream and Mini Golf in Waterville (one of Cassidy’s favorite places!) where hundreds of people come out every year to play mini golf and support the local ShineOnCass Big Brothers Big Sisters of Mid-Maine programs.